Acer Iconia W510 is just a bit better than LG G Pad 7.0, with a 6.35 score against 5.82. 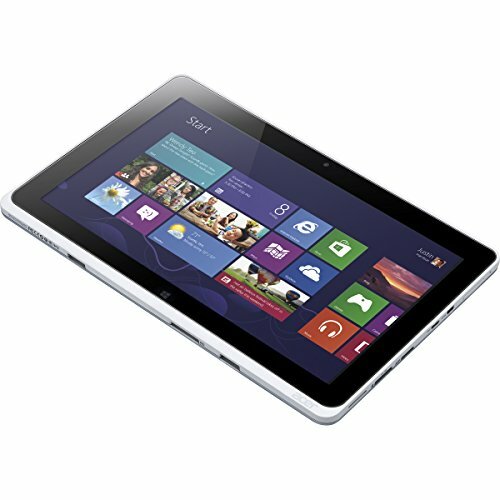 Acer Iconia W510 comes with Windows 8 operating system, while LG G Pad 7.0 counts with Android 5.0 operating system. The Acer Iconia W510 is a a lot heavier but thinner tablet than the LG G Pad 7.0. 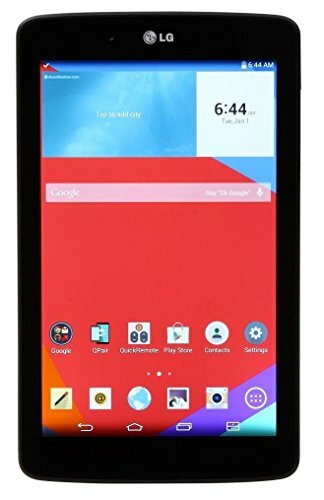 The LG G Pad 7.0 has a bit better looking screen than Acer Iconia W510, because although it has a lot smaller screen and a little bit worse 1280 x 800 pixels resolution, it also counts with a better pixels amount in each inch in the display. The Acer Iconia W510 has a much better memory for games and applications than LG G Pad 7.0, because it has 32 GB internal storage. The Acer Iconia W510 counts with a bit better performance than LG G Pad 7.0, because although it has lesser cpu cores , it also counts with more RAM and a much better 533 megahertz graphics processing unit. Acer Iconia W510 captures a lot better photos and videos than LG G Pad 7.0, because it has a back camera with a way better 8 mega-pixels resolution. The LG G Pad 7.0 has a very superior battery duration than Acer Iconia W510, because it has a 13 percent more battery capacity. The Acer Iconia W510 and the LG G Pad 7.0 cost the same, .